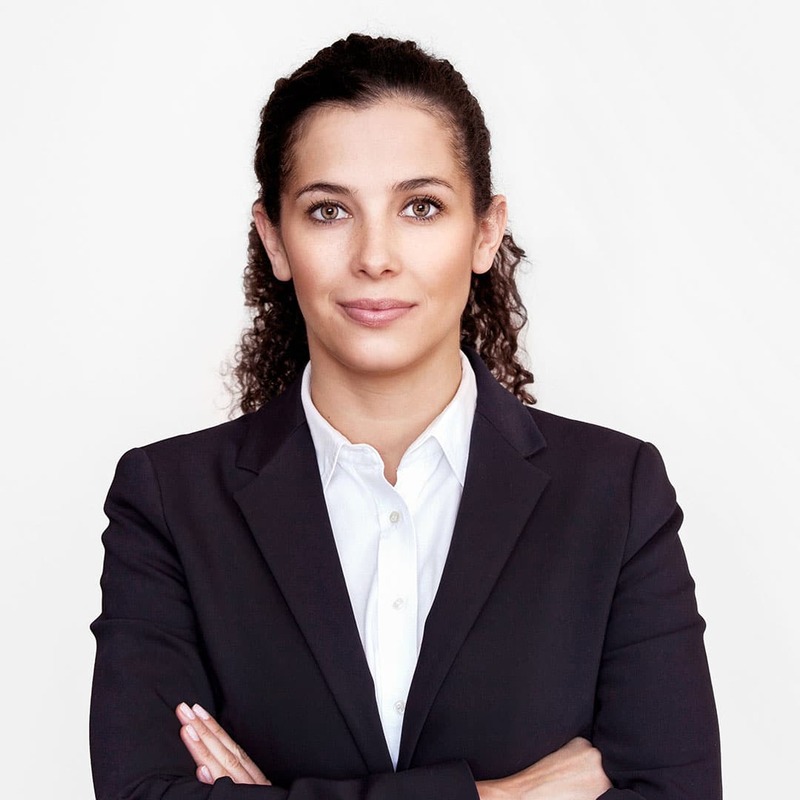 She specializes in commercial disputes resolution, both, on the pre-trial stage and in proceedings before common and arbitration courts. Her experience is related in particular to disputes concerning non-performance or improper performance of contracts and unfair competition. She represented Clients in commercial and tax criminal proceedings acting as a legal counsel of suspects/accused and injured parties/auxiliary prosecutors. Ms Gutowska graduated with merits from the Faculty of Law and Administration of the University of Warsaw. Moreover, she is a graduate from Introduction to French and European Law – course organized by the University of Warsaw in the cooperation with the University in Poitiers.